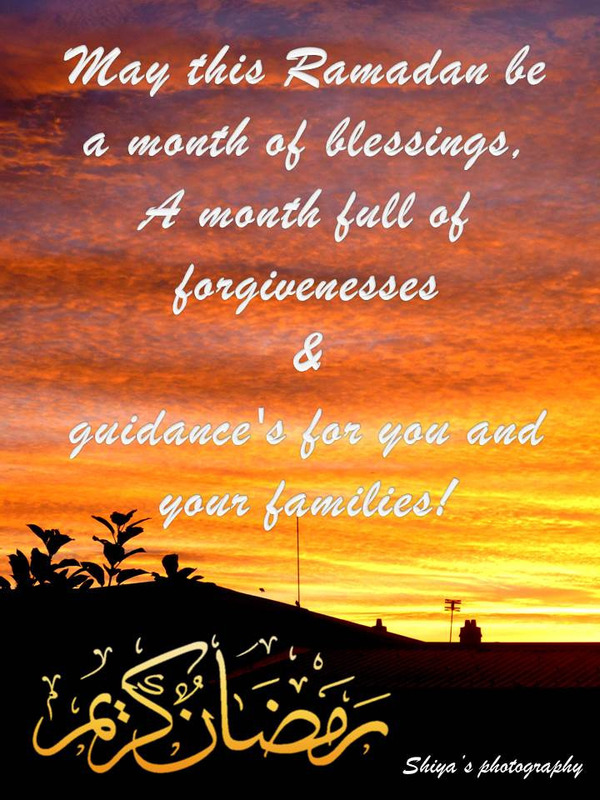 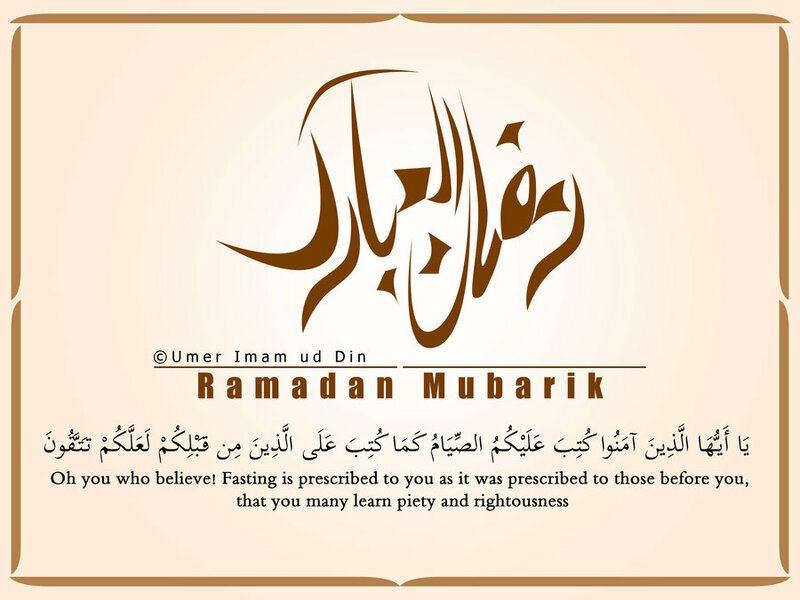 Ramadan Mubarak 2015 has come, the month of fasting and blessings- the 9th month of Islamic lunar calendar, all Muslims take it as the best month of the whole year as Quran is revealed to Holy Prophet Muhammad Salallahu Alayhi Wasalam. 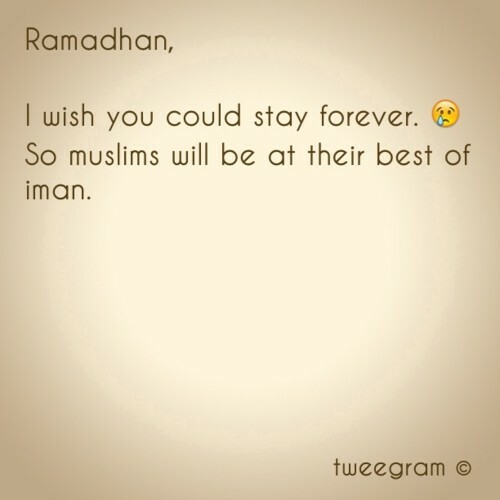 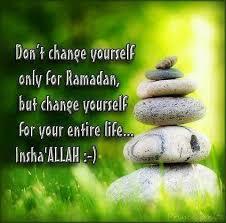 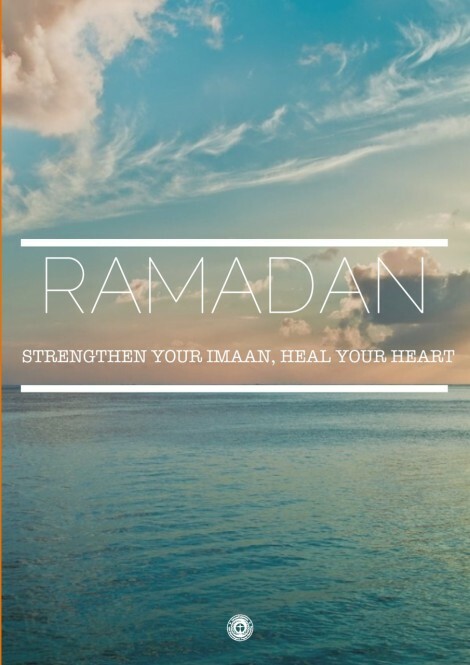 All Muslims around the world devote all this month for not just fasting but 5 times prayers, also prayers at night time, reciting Quran, doing charity, giving food to poor people and asking Allah to forgive their sins they have committed. 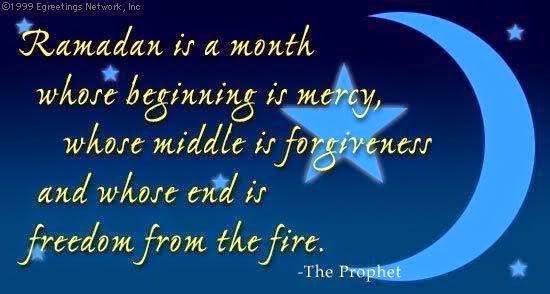 Ramadan is a month of fasting, forgiveness, discipline and self-control from non-religious acts, it is a month of unity to all Muslim-Ummah. 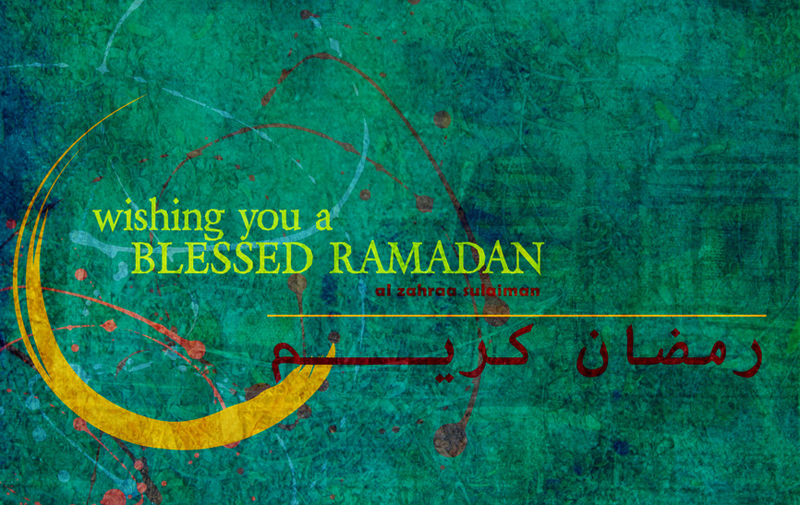 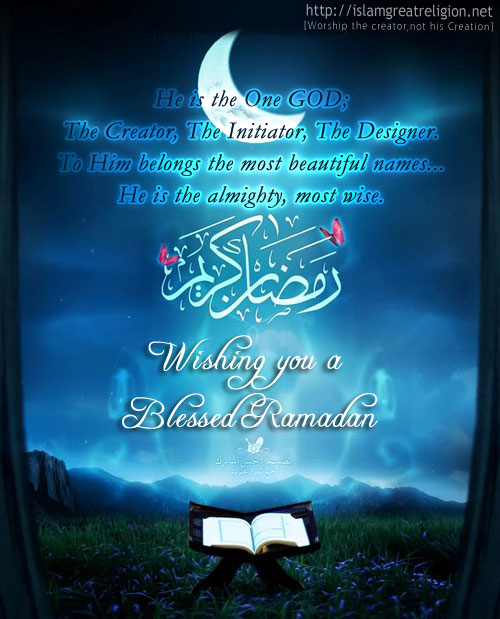 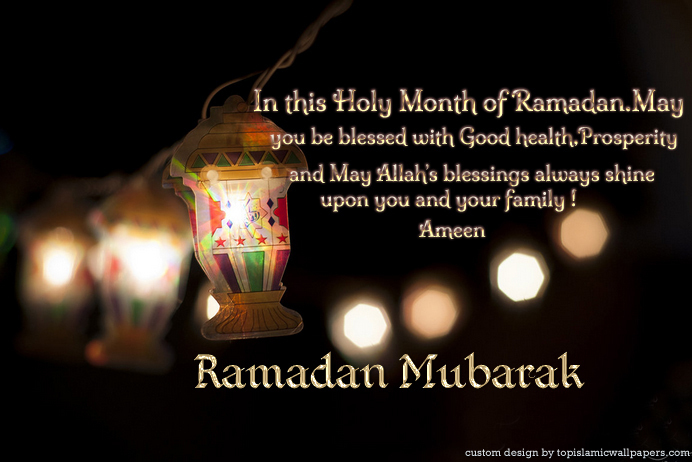 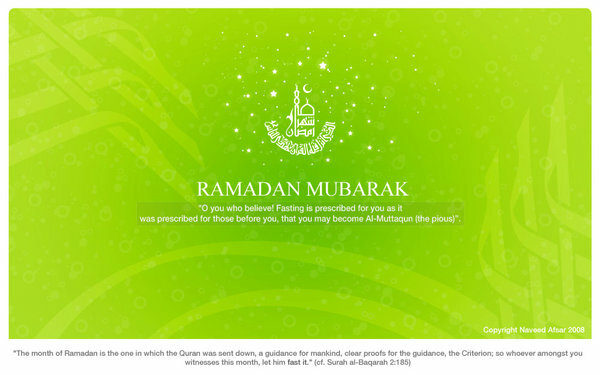 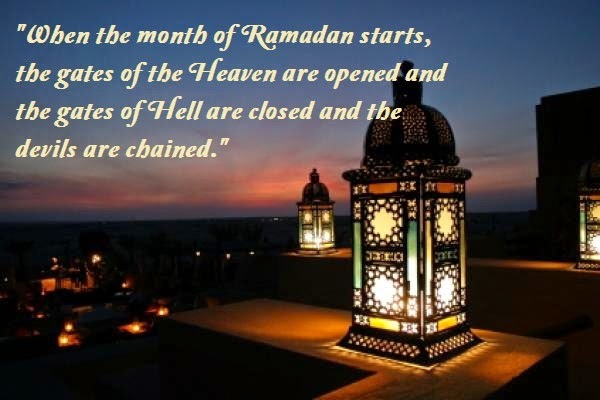 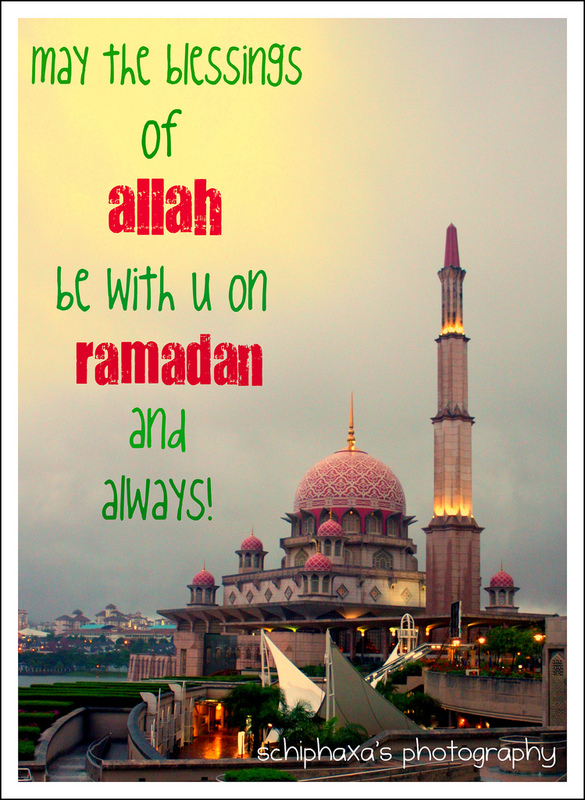 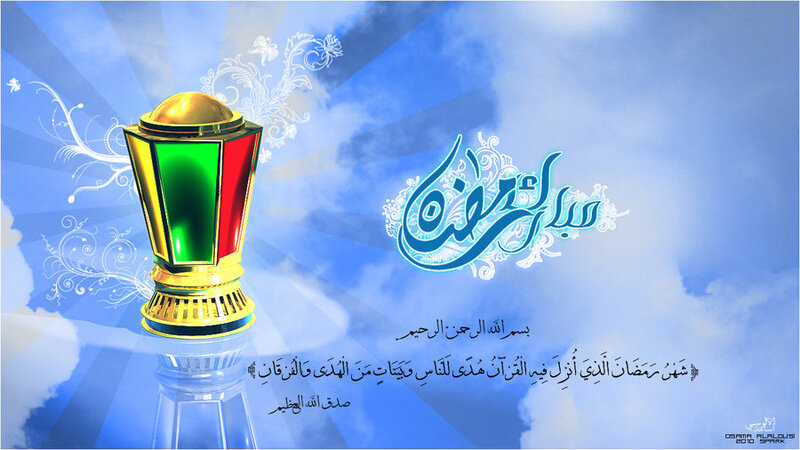 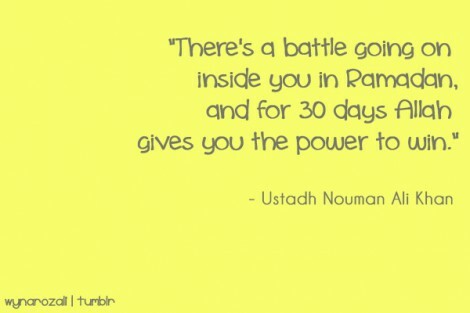 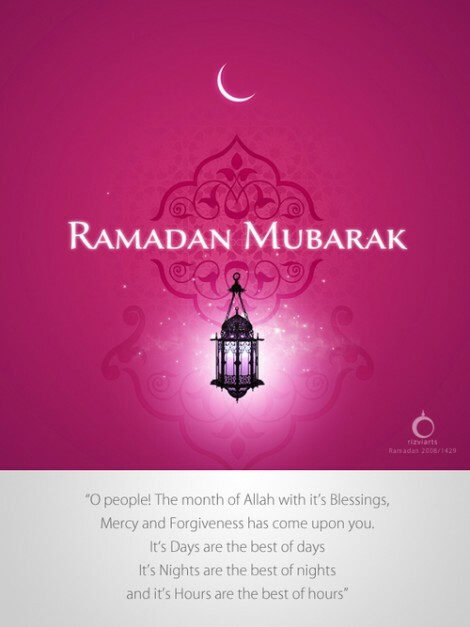 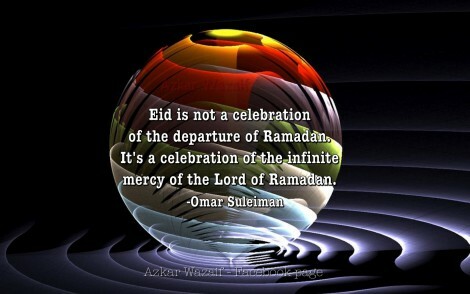 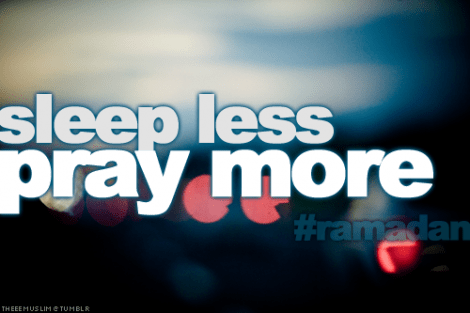 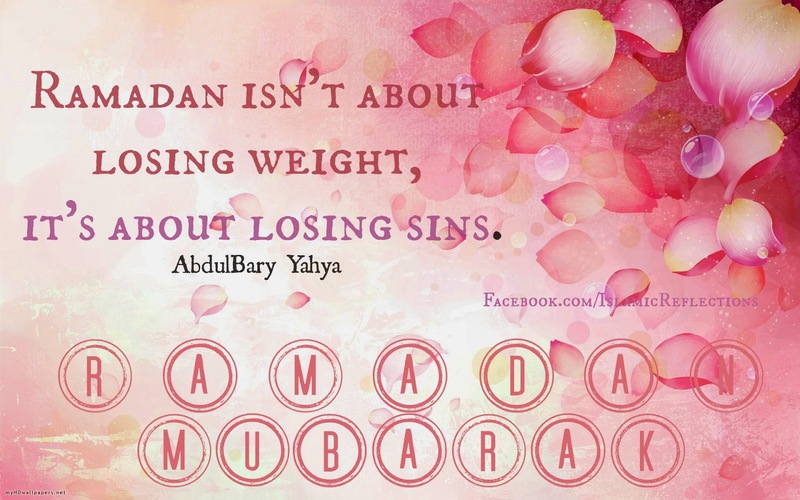 To share happy moments all this Ramadan Mubarak 2015, we have selected these beautiful Ramadan Quotes, Ramadan Messages and Ramadan Wishes for your friends and every other Muslim around the world, so start sharing these great Ramadan Kareem quotes, messages and wishes with others as well!